Richmond, Virginia, USA and Segou, Mali have been sister cities since 2009. And WRIR's relationship with Segou started even earlier -- in the winter of 2006, a Richmond delegation featuring several WRIR volunteers visited Segou, made an alliance with that city's Radio Sikoro, and attended and even performed at Segou's second annual Festival Sur Le Niger. Fast forward to 2019, and WRIR's relationship is getting even deeper. 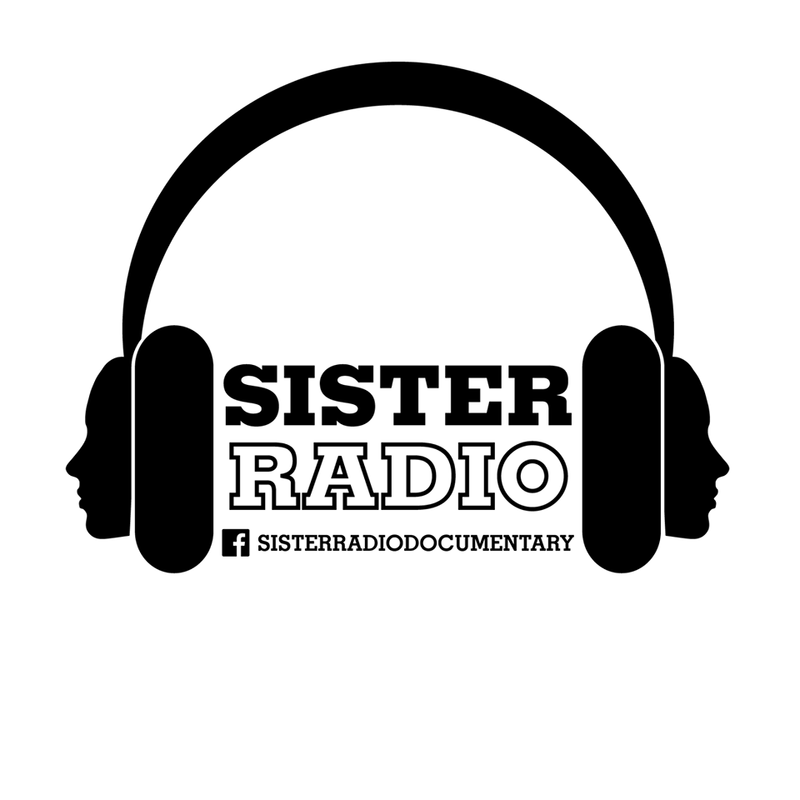 WRIR volunteers and filmmakers Cameron Kit and Andee Arches are about to depart for Segou to begin filming Sister Radio, a documentary film following the partnership between WRIR and Radio Sikoro as they build a program to educate women in Segou on radio broadcasting and radio production. And they'll be in Mali during the 15th annual Festival Sur Le Niger. 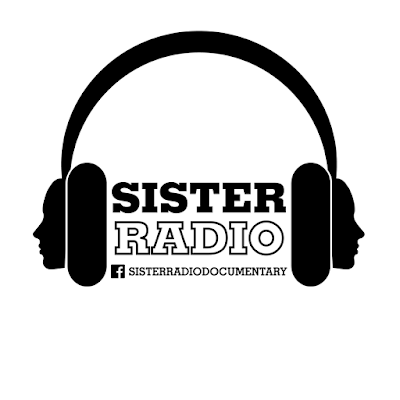 Cameron Kit joins me in the studio this week to talk about her trip and the Sister Radio project. She and I will also spin the music of some of the famous musicians Segou has produced, many of the artists who'll be performing at this year's Festival Sur Le Niger, and some of Mali's most popular female singers.